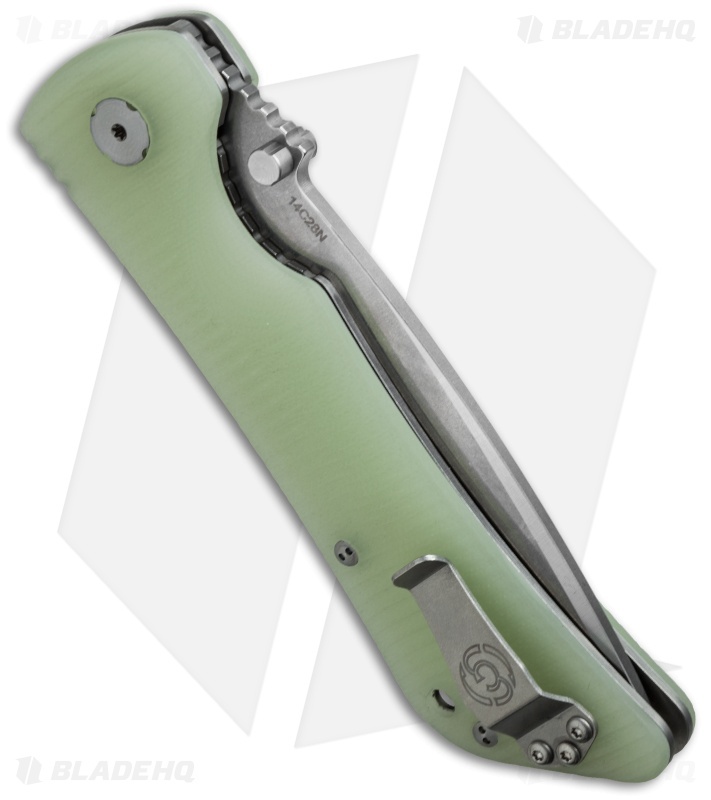 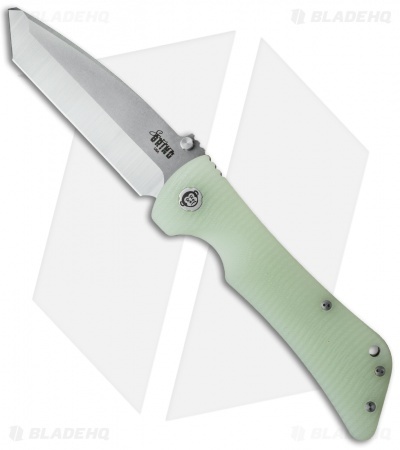 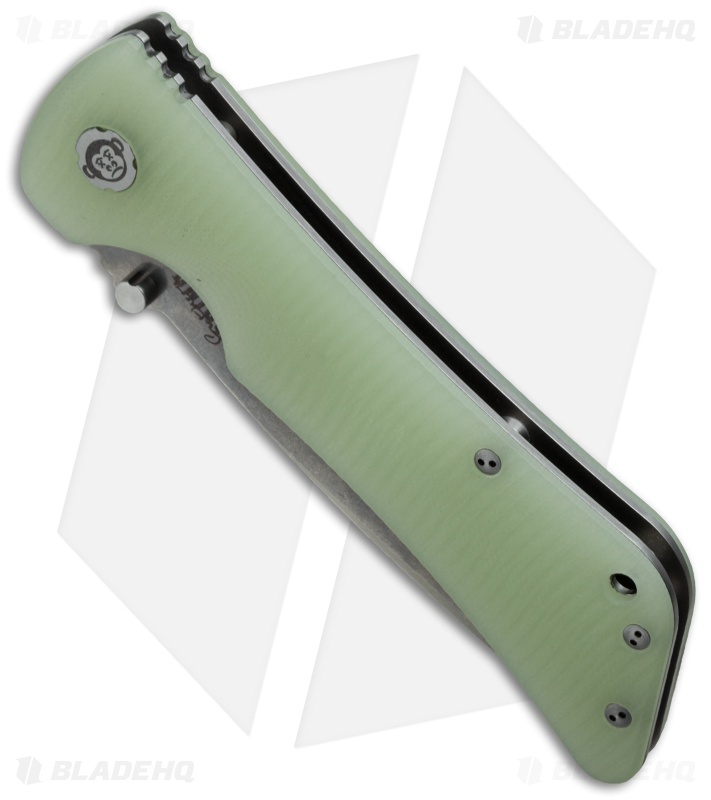 The Bad Monkey is a highly functional liner lock folding knife with Jade Ghost Green G-10 handle scales and a rugged titanium frame. 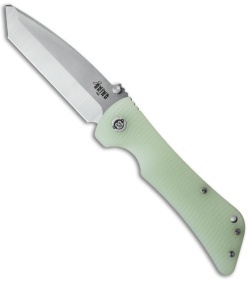 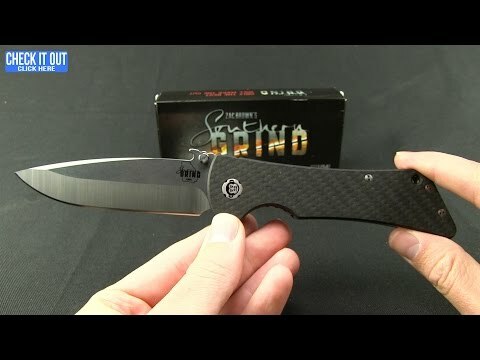 It has a blade made from 14C-28N stainless steel that comes in a modified tanto style with a satin finish. A shortened pocket clip and an integrated lanyard hole offer some useful options for everyday carry. Southern Grind knives use high quality materials and heavy duty construction to create products any knife enthusiast would be proud to own.